The United Women’s Ball Hockey Foundation was founded to support the growth of the game and we are excited to bring our passion for ball hockey to the next generation. 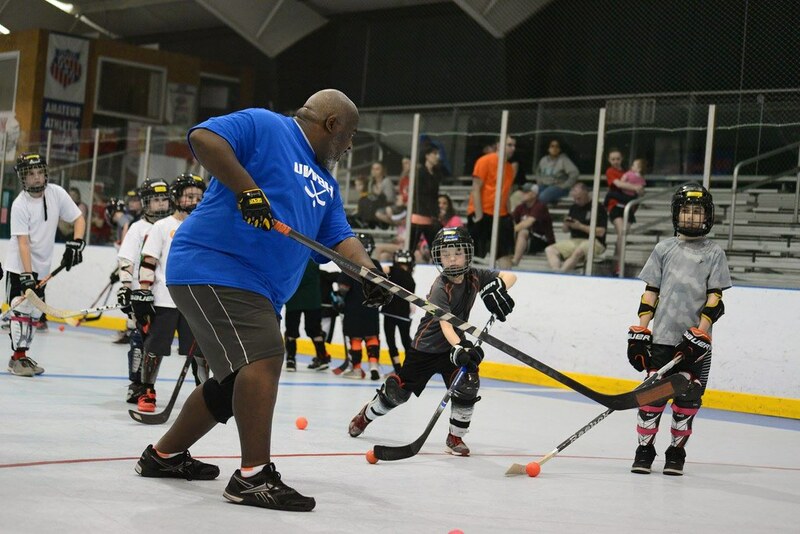 As with any team sport, playing ball hockey is a captivating way for youngsters to develop motor skills, stay fit, build confidence, and have a blast! UWBHF leads periodic Youth Clinics, Team Clinics, and other youth programming that teach fundamentals and more advanced techniques. 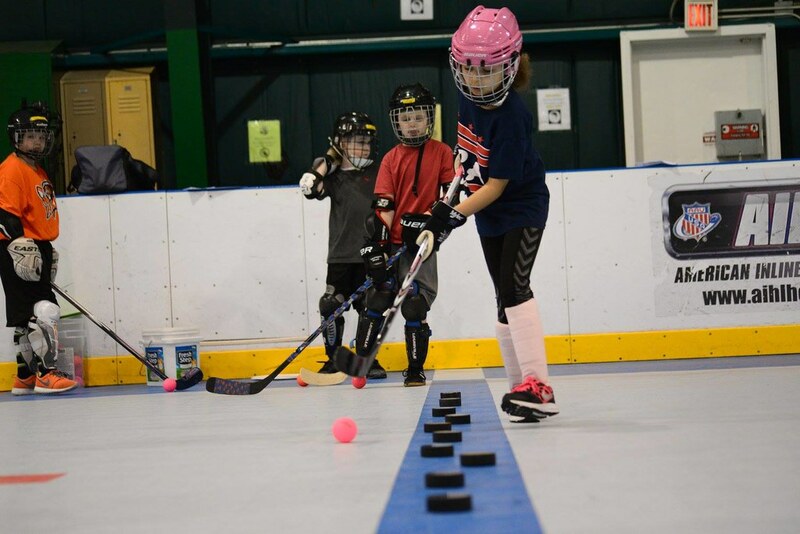 When your child joins in one of our clinics, they will develop foundational skills like passing, stick handling, and shooting, all while running circuits, playing skills games, and participating in scrimmages to keep them engaged and having fun! Stay tuned for upcoming opportunities or fill out the form below if you would like to set up a youth clinic with your team or organization!